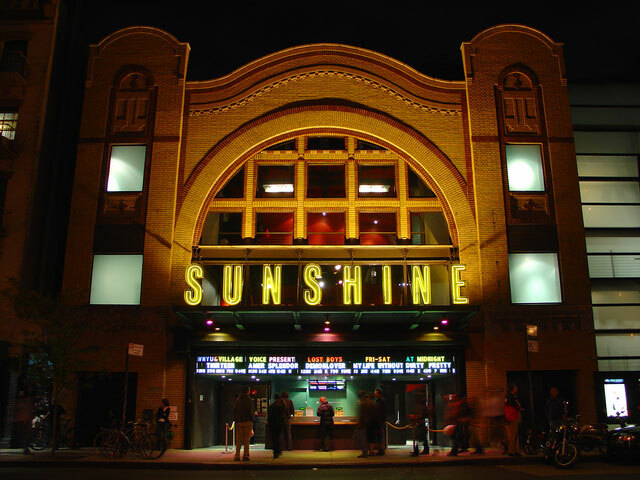 We’re finally starting to hear back from festivals, and I’m excited to announce that our short film Adopt Me will be having its world premiere at the Landmark Sunshine Cinema in NYC’s lower east side for the NY Shorts Fest. They’re saving the best for last, and it will be the first film of program 9 at 9:45pm on Thursday May 30th. I’ll be doing a Q&A with the audience after the screening. Ricky Gervais won Best Comedy last year, and we’re extremely excited to be in the running this year. From there we’re off to Middletown, NY for the Hoboken International Film Festival. This is another prestigious film festival and our whole team is very eager to be there–especially with all the buzz surrounding the event. The folks over at the Garden State Journal were kind enough to ask to interview me for the upcoming screening. You can also like us on Facebook to stay up-to-date on all of the latest Adopt Me news. I’ll keep you posted once I make the rounds at these festivals.